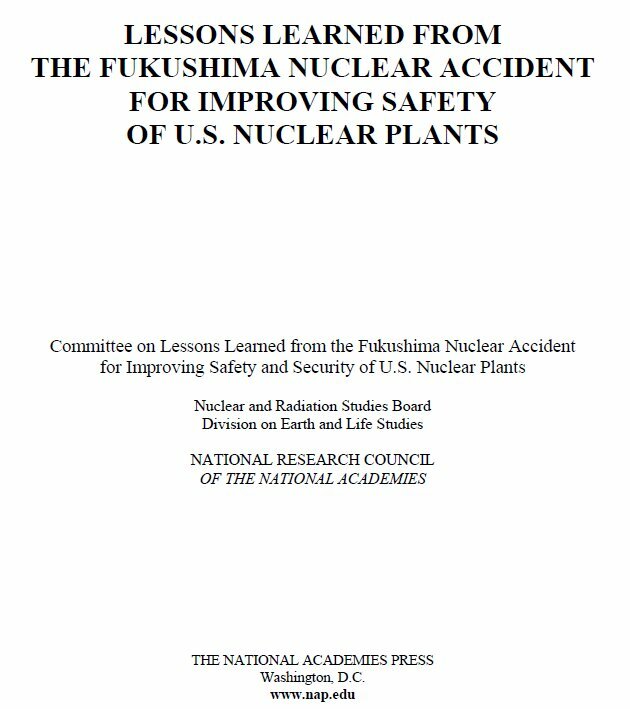 On July 30, 2014 we reviewed the safety culture (SC) aspects of the National Research Council report on lessons learned from the Fukushima nuclear accident. We said the report’s SC recommendations were pretty limited: the NRC and industry must maintain and monitor a strong SC in all safety-related activities, the NRC must maintain its independence from outside influences, and the NRC and industry should increase their transparency about their SC-related efforts. The NRC staff reviewed the report’s recommendations, assessed whether the agency was addressing them and documented their results. * Given the low bar, it’s no surprise the staff concluded “that all NAS’s recommendations are being adequately addressed.” (p.1) Following is the evidence the staff assembled to show the NRC is addressing the SC recommendations. 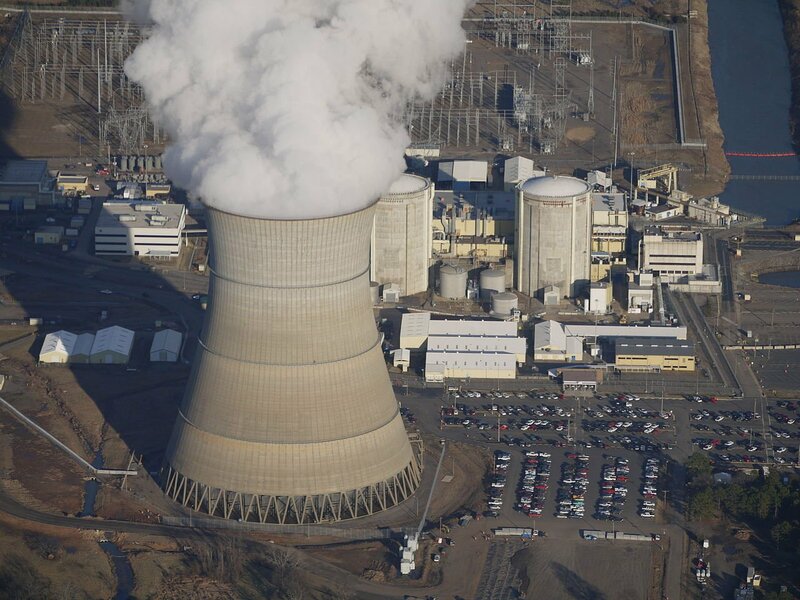 In 1989, after Peach Bottom plant operators were caught sleeping on the job, the NRC issued a “Policy Statement on the Conduct of Nuclear Power Plant Operations.” The policy statement focused on personal dedication and accountability but also underscored management’s responsibility for fostering a healthy SC. 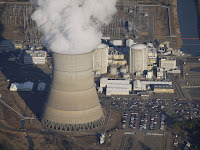 In 1996, after Millstone whistleblowers faced retaliation, the NRC issued another policy statement, “Freedom of Employees in the Nuclear Industry to Raise Safety Concerns without Fear of Retaliation.” This policy statement focused on the NRC’s expectation that all licensees will establish and maintain a safety-conscious work environment (SCWE). In 2004, INPO published “Principles for a Strong Nuclear Safety Culture.” In 2009, an industry/NEI/INPO effort produced a process for monitoring and improving SC, documented in NEI 09-07 “Fostering a Strong Nuclear Safety Culture.” We reviewed NEI 09-07 on Jan. 6, 2011. In 2008, the NRC initiated an effort to define and expand SC policy. The final Safety Culture Policy Statement (SCPS) was published on June 14, 2011. We posted eight times on the SCPS effort before the policy was issued. Click on the SC Policy Statement label to see both those posts and subsequent ones that refer to the SCPS. The Energy Reorganization Act of 1974 established the NRC. Principal Congressional oversight of the agency is performed by the Senate Subcommittee on Clean Air and Nuclear Safety, and the House Subcommittee on Energy and the Environment. It’s not clear how the NRC performing obeisance before these committees contributes to the agency’s independence. The NRC receives independent oversight from the NRC’s Office of the Inspector General and the U.S. Government Accountability Office. Perhaps most relevant, the U.S. is a contracting party to the international Convention on Nuclear Safety. The NRC prepares a periodic report describing how the U.S. fulfills its obligations under the CNS, including maintaining the independence of the regulatory body. On March 26, 2014 we posted on the NRC’s most recent report. For starters, the NRC touts its SC website which includes the SCPS and SC-related educational and outreach materials. documents a common language to describe SC in the nuclear industry. We reviewed the NUREG on April 6, 2014. We’ll give the NRC a passing grade on its emphasis on SC. The “evidence” on agency independence is slim. Some folks believe that regulatory capture has occurred, to a greater or lesser degree. For what it’s worth, we think the agency is fairly independent. 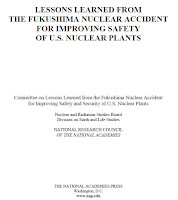 * NRC Staff Review of National Academy of Sciences Report, “Lessons Learned from theFukushima Dai-ichi Nuclear Accident for Improving Safety of U.S. Nuclear Plants” (Apr. 9, 2015). ADAMS ML15069A600. The National Research Council is part of the National Academy of Sciences.